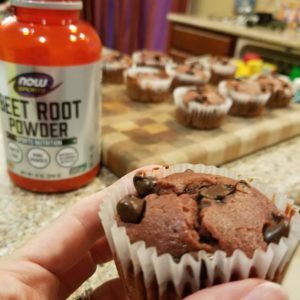 Top products and gift ideas for everyone on your holiday shopping list! 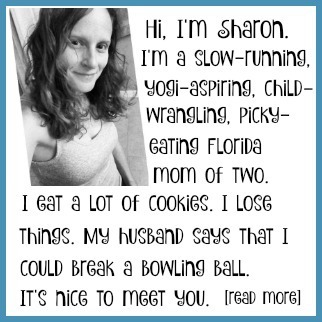 Plus a chance to win some amazing gifts for yourself too! 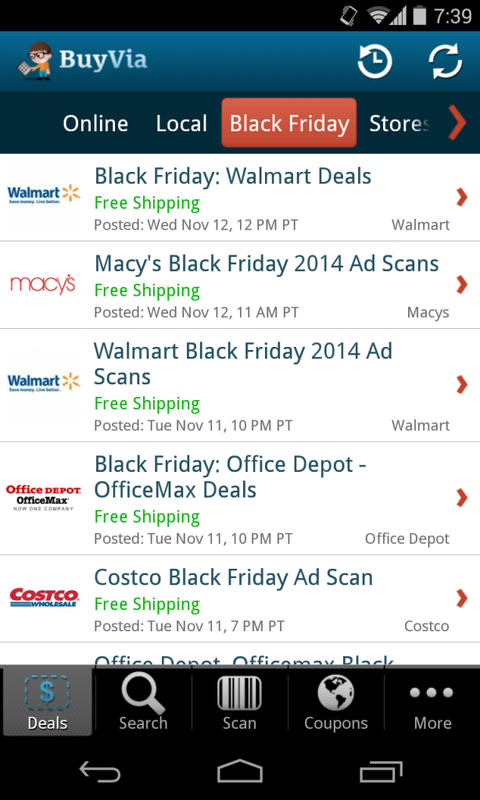 You can shop and save money with the free BuyVia app this holiday season! Learn more about it in this year’s Holiday Gift Guide. 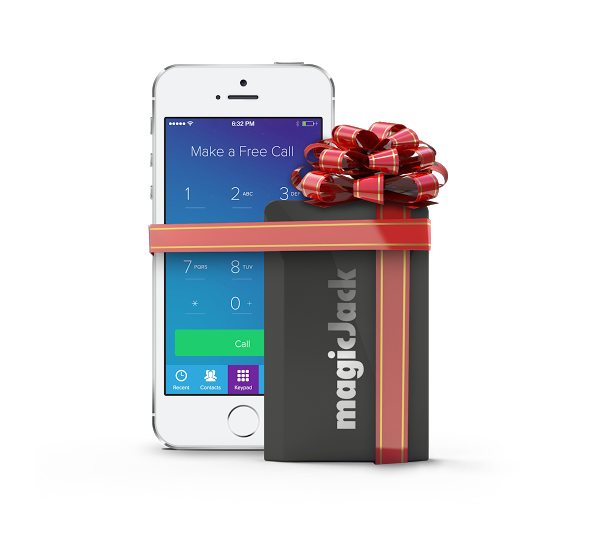 magicJack is a great holiday gift for under $60. It’s perfect for students, international callers, small business owners, and more! This year, add The Magic Christmas Key, My Snowman and Me, and The Hope Tree to your holiday reading list and family traditions. 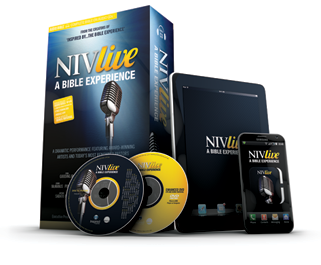 NIV Live is a 79-CD set that lets you listen to & experience the entire Bible from cover to cover. 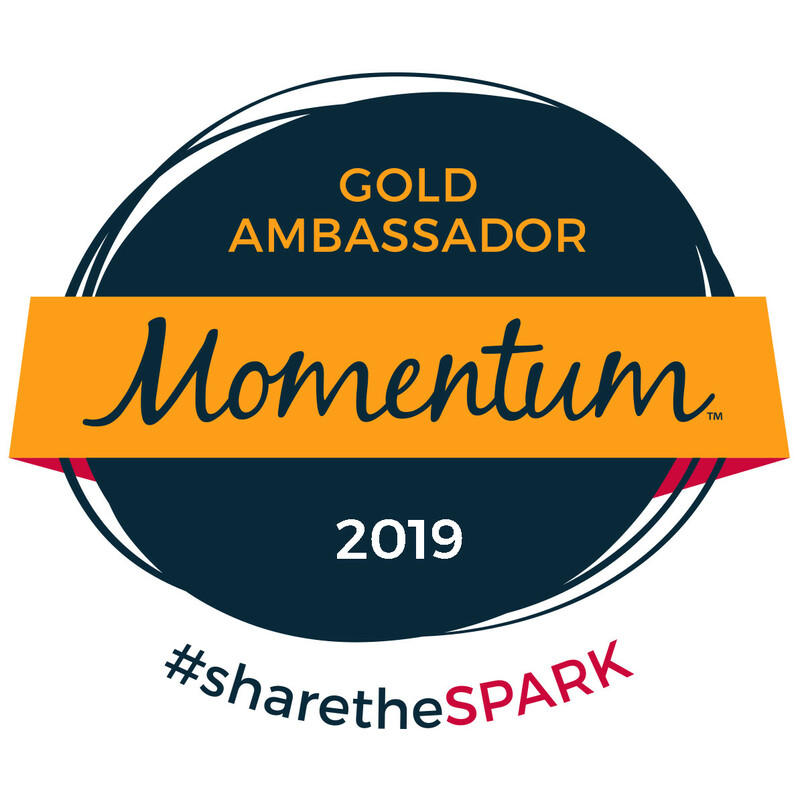 It is a powerful experience & a wonderful holiday gift. 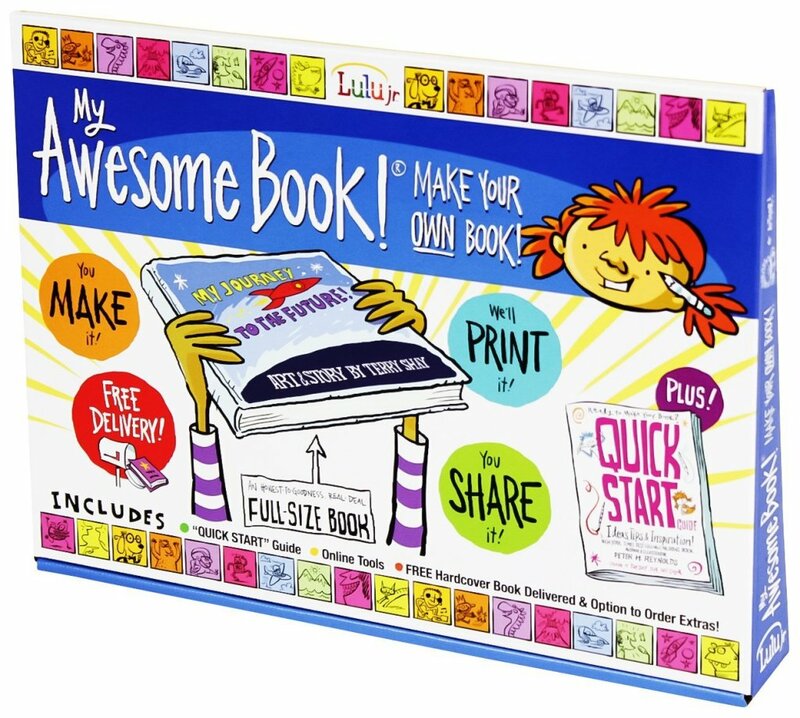 Let your little artists shine with My Awesome Book! 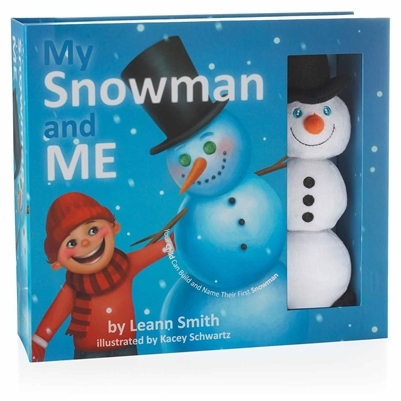 My Awesome Book is a way for them to turn some of their drawings into a forever keepsake – their very own hardcover book. Keep kids safe with Kids Email – Holiday Gift Guide + Giveaway. 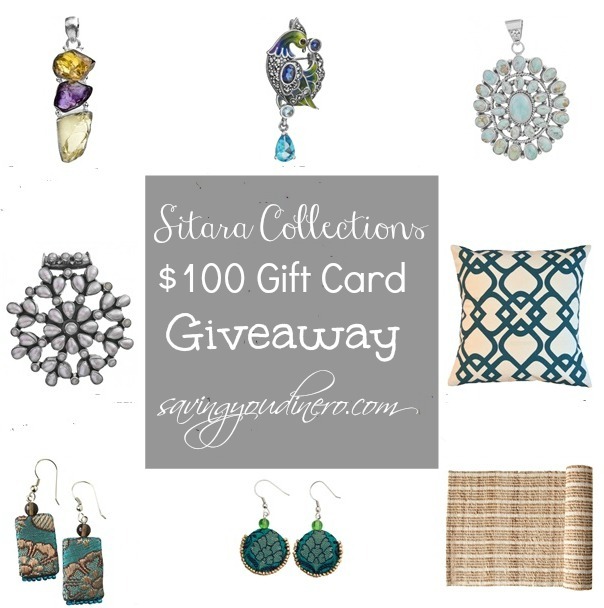 Holiday Gift Guide 2014 – beautiful handcrafted jewelry and gifts from Sitara Collections. When you purchase a product from SitaraCollections.com you will be helping someone in India support their family. 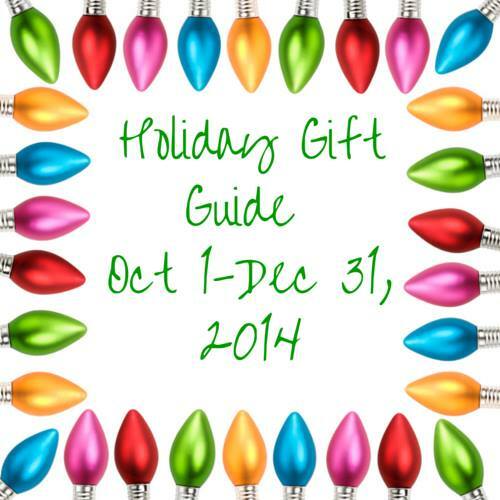 Our 2014 Holiday Gift Guide published by 20+ top bloggers. We have some amazing gift ideas and giveaways in store for you!